It provides the energy, protein, calcium and other specialized nutrition during pregnancy and lactation to a pregnant or breastfeeding women. Simmom Chocolate is the simple solution for Mom¢s increased nutrition needs during Pregnancy or Lactation (breastfeeding). This is a perfect complement to healthy diet with it¢s complete balanced nutrition packed with protein, vitamins, minerals and other essential nutrients. Just 2 servings of Simmom everyday will help to meet 100% RDA requirement of key nutrients during Pregnancy or Lactation. This help in brain development. 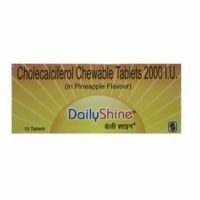 It has necessary elements like folic acid, choline and iodine to support foetal brain growth which minimize the risk of neural tube defects. 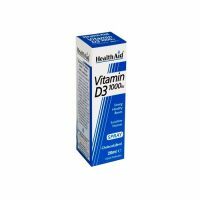 It contains protein, calcium and vitamin D.
It supports growth & formation of foetal tissue, bones and teeth. 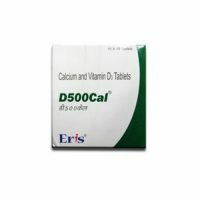 Its other elements such as antioxidant vitamin C and E. Help support the immunity system. This mothercare product contains Skim Milk Powder, Maltodextrin, Sucrose, Fiber, Vitamins, DHA and Minerals. The nutrition during pregnancy and lactation leads to the growth and development of the foetus and adds to the maturity of a healthy baby. Its specialized nutrition offering with IQ blend of brain nutrients & high-quality protein that helps in foetal brain development and healthy birthing. SimMom provides the energy, protein and calcium needs of a pregnant or breastfeeding mother. 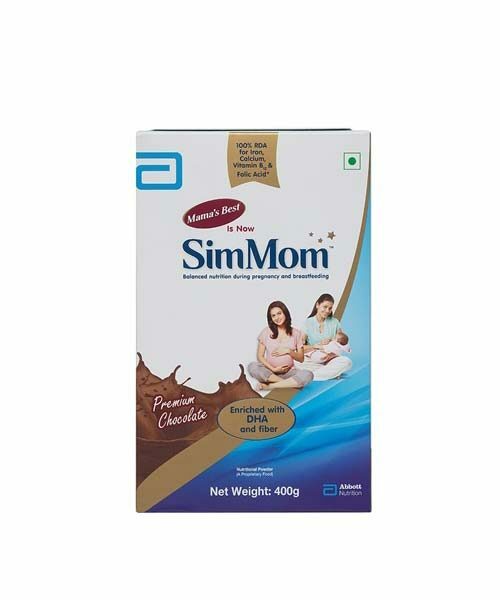 Simmom Chocolate helps in healthy weight gain which is required during pregnancy as it is low in fat and sugar, has zero transfats and has high-quality protein.